Mercury level to remain high over entire Tamil Nadu. Interior region of TN to experience temperature range of 36-40℃. The winds from the land to make situation more worse for interior TN. 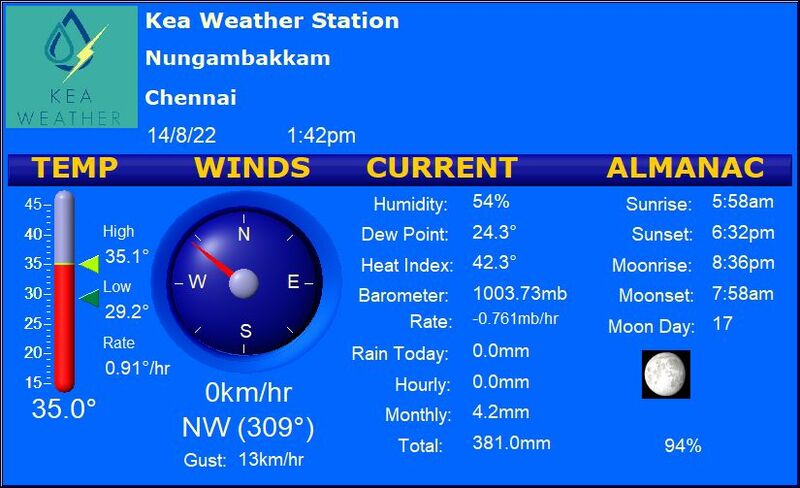 Coastal areas of TN to experience a temperature range of 30-36℃. The Sea breeze will be bringing the much needed relief for coastal areas of TN.